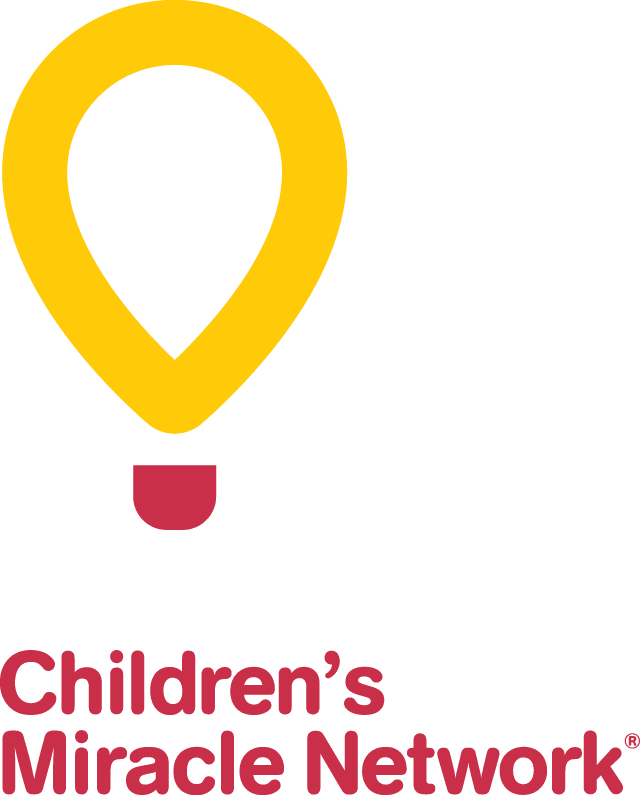 Transferring your appreciated securities to the CHEO Foundation is easy. Please complete our step-by-step instructions in the Securities Gift Form (PDF document) and give to your broker to complete the transaction. Please contact Marc Belanger at 613-738-3691 or by email at [email protected] with any questions you may have. The CHEO Foundation recommends that you consult your legal and financial advisor in any matter concerning estate and legacy giving. All inquiries are treated in the strictest of confidence. The CHEO Foundation does have printed materials available to help guide you and your professional advisor.